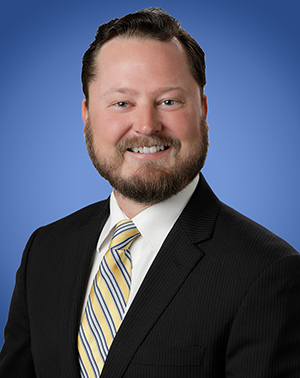 Wesley L. Carlson is an Associate in Lozano Smith’s Fresno office. His practice is focused on the facilities and business and local government aspects of public agency law. Mr. Carlson previously practiced at a firm that specializes in California employment law, civil litigation and employer compliance. He focused on employer litigation defense, including class action defense, and compliance efforts, such as employee handbooks, employment policies, termination decisions, statutory leave compliance, and disability accommodations and the interactive process. Mr. Carlson also frequently made presentations to clients, industry groups and the public on employment law topics and wrote informative blog posts discussing developing legal issues. Mr. Carlson received his Juris Doctor from the San Joaquin College of Law. He earned a Bachelor of Science in Agricultural Business, with minors in Economics and Water Science from California Polytechnic State University, San Luis Obispo. Mr. Carlson currently serves on the Board of Trustees of the Kingsburg Cemetery District.